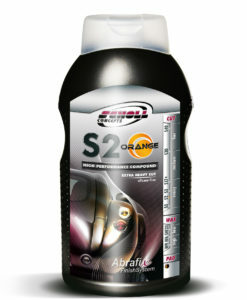 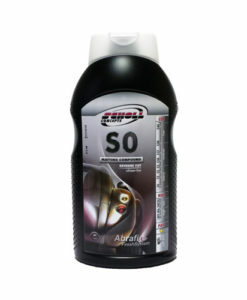 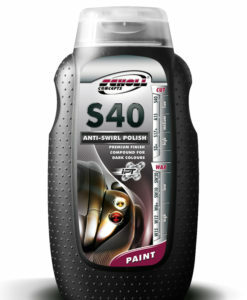 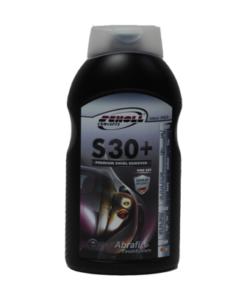 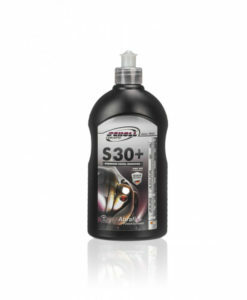 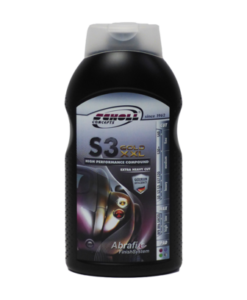 Scholl Concepts S0 Matting Compound is a silicone free matting compound ideal for both new and used paints. 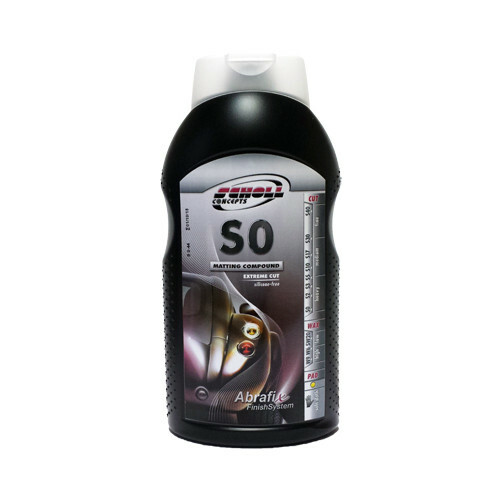 A cost-effective alternative to soft sanding discs, S0 provides perfect and homogeneous preparation of surfaces for repair painting. 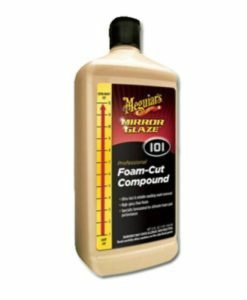 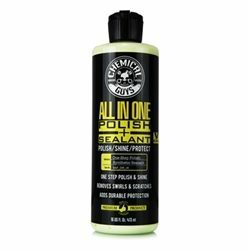 An extreme cutting compound, it is also described as ‘liquid sanding paper’.